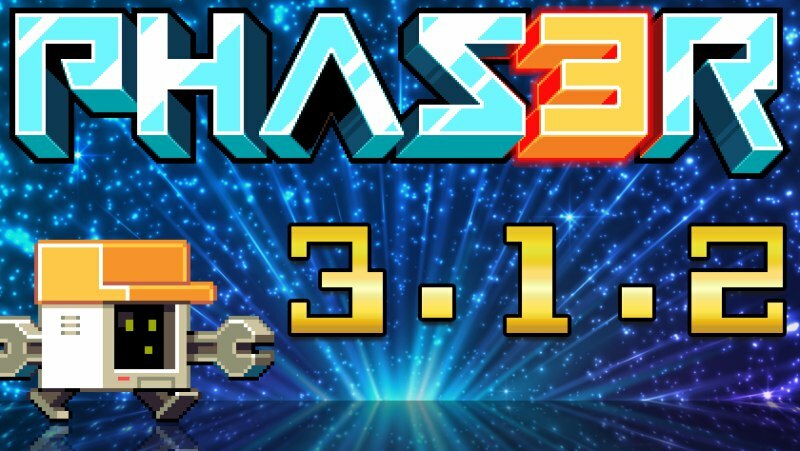 Phaser 3.1.2 has just been released and it includes the fixed versions of the renderer and particles. There are also updates on the JSDoc across the API. Fixed JSDoc across the entire API. Before updating a Tween target’s properties, the Tween.updateTweenData function will first check if it still exists. A console warning will be sent instead of logs if you try to use a local data URI in the loader. FORWAD_SLASH typo changed to FORWARD_SLASH. Fixed Vertex buffer creation on the Static Tilemap Layer. Fixed null texture on Particle Emitter so that particles with blend modes layered on images will appear. Updated missing data parameter to ScenePlugin. For more information about the updates and bug fixes, check this page.